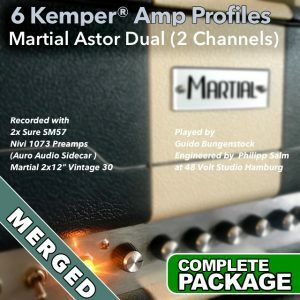 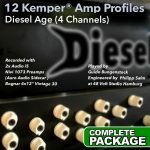 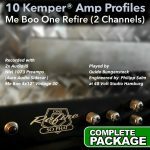 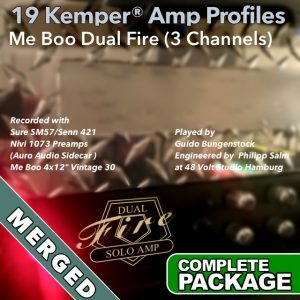 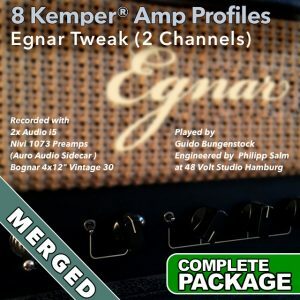 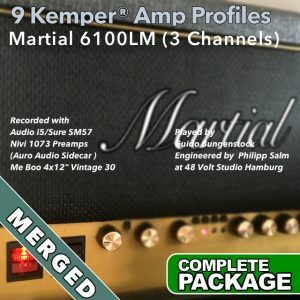 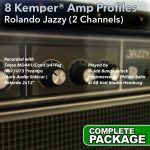 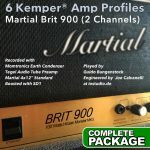 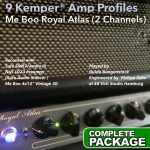 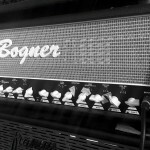 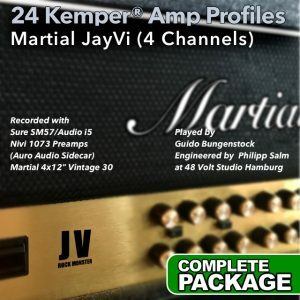 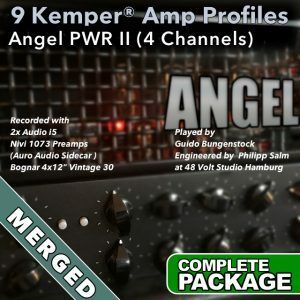 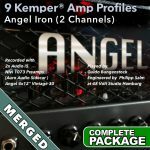 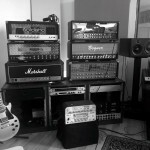 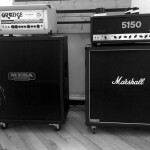 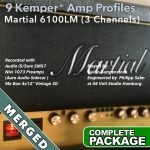 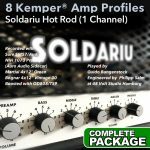 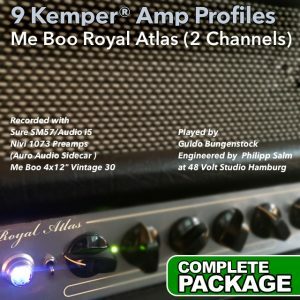 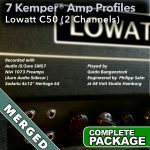 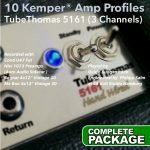 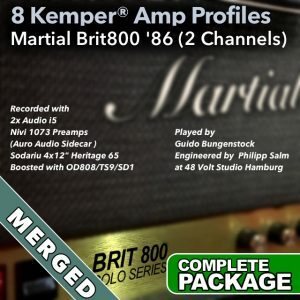 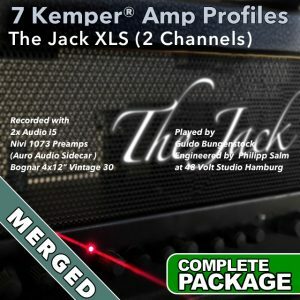 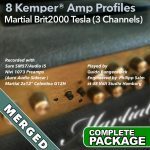 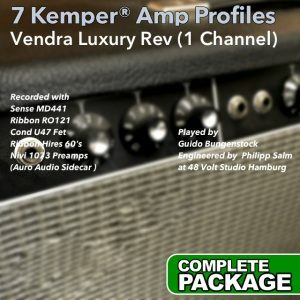 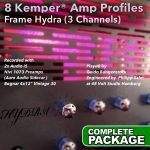 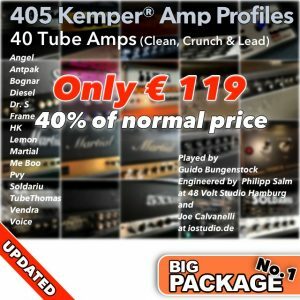 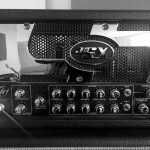 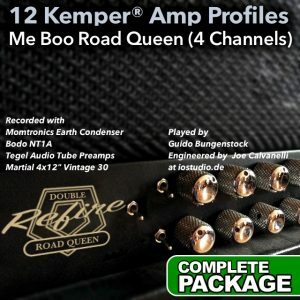 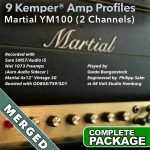 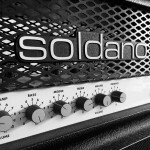 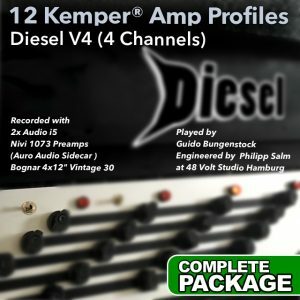 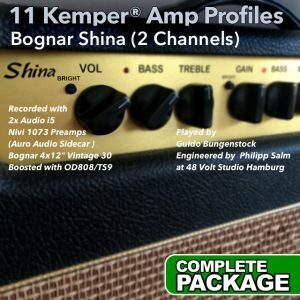 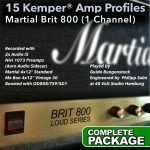 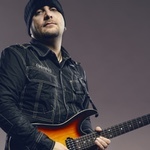 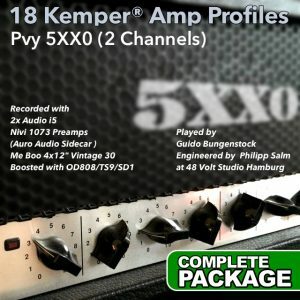 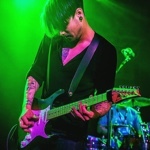 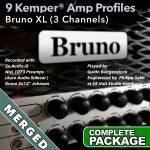 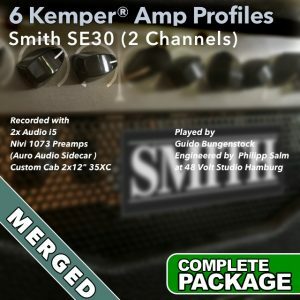 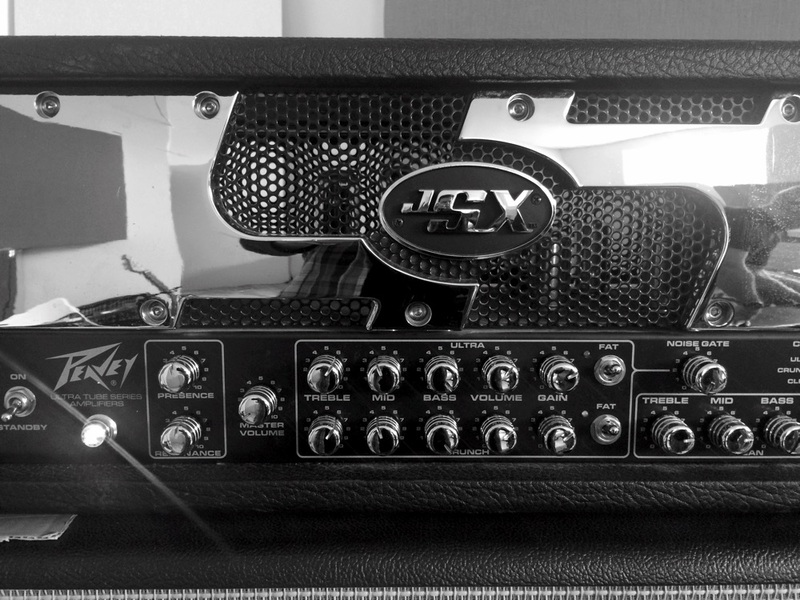 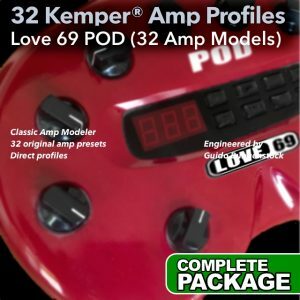 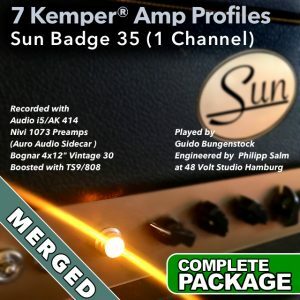 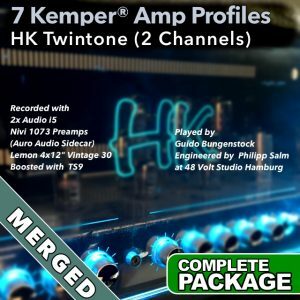 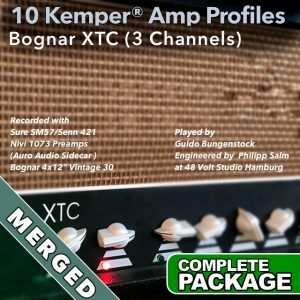 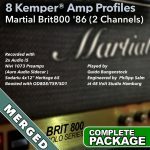 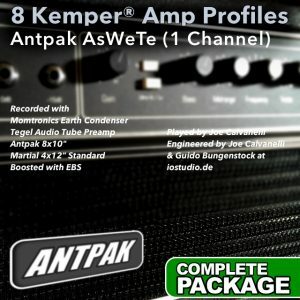 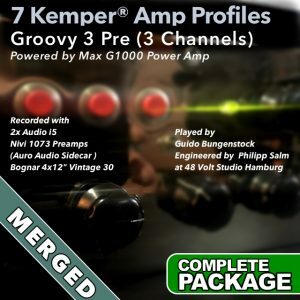 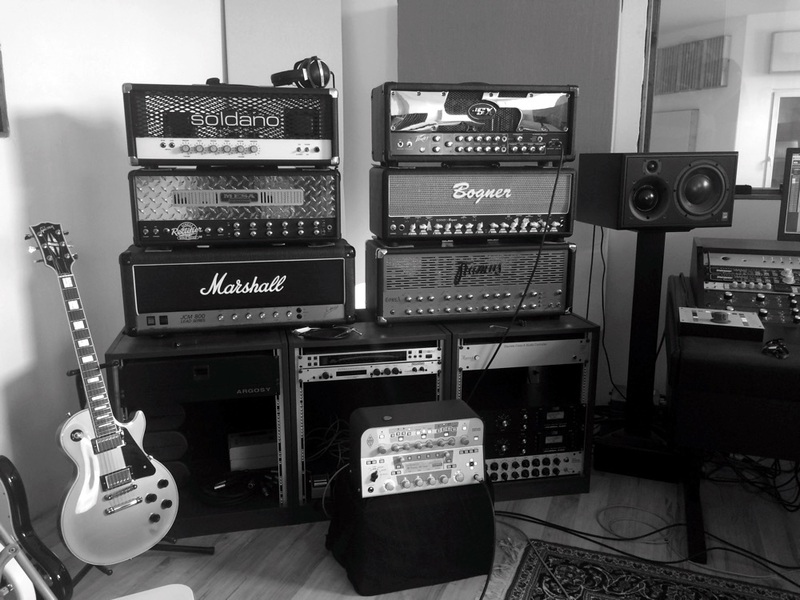 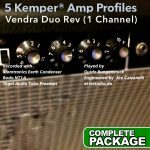 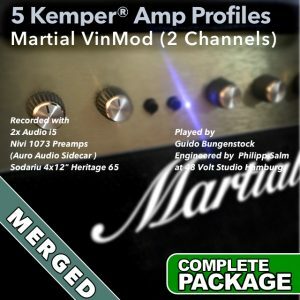 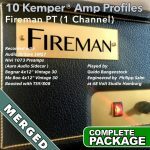 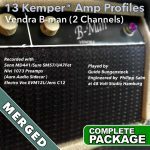 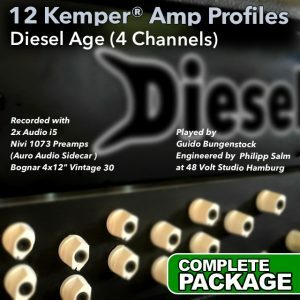 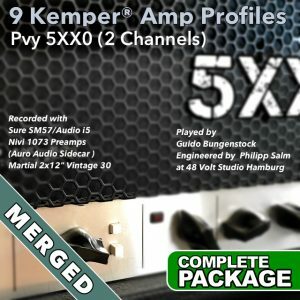 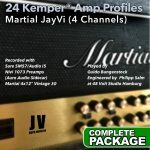 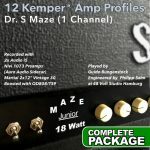 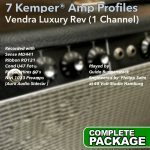 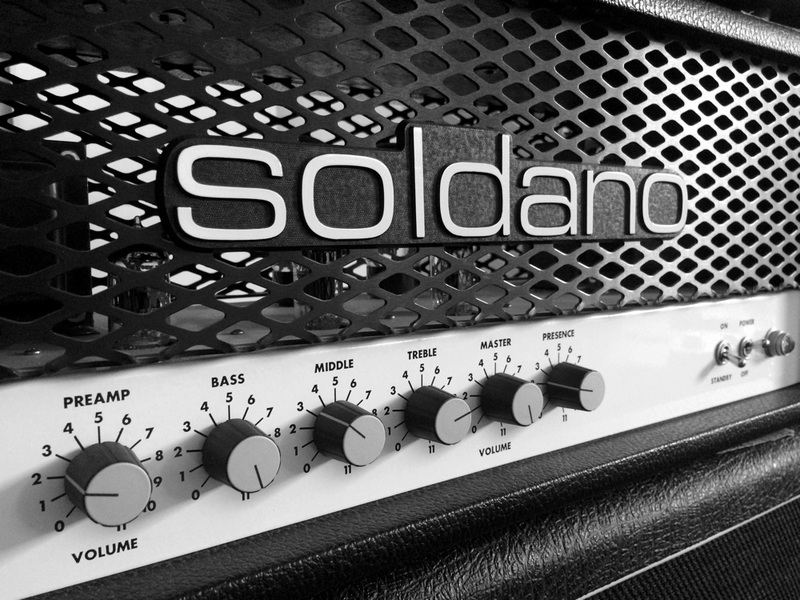 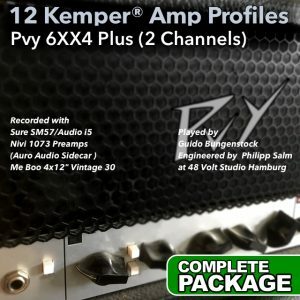 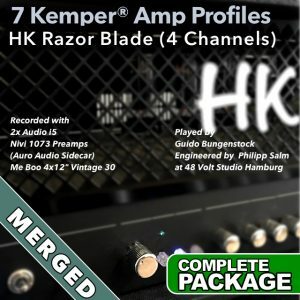 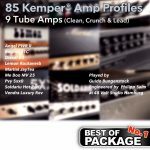 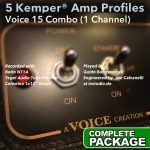 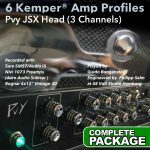 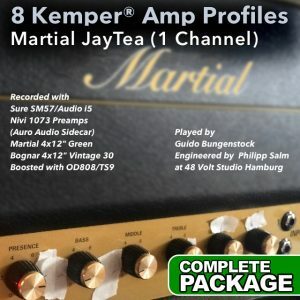 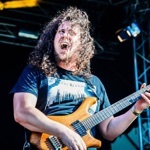 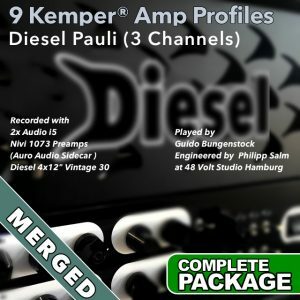 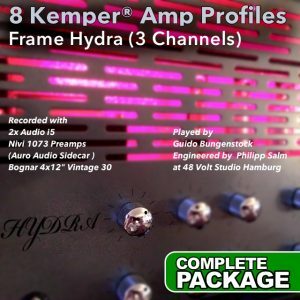 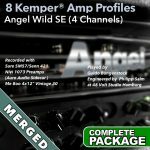 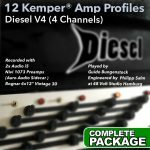 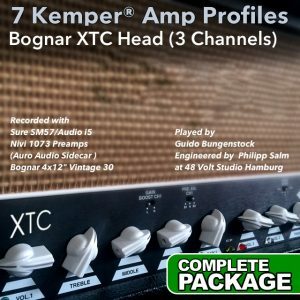 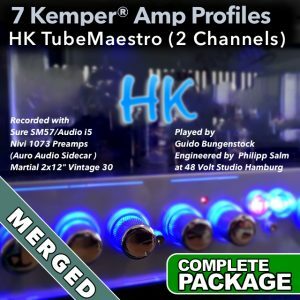 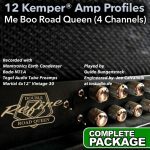 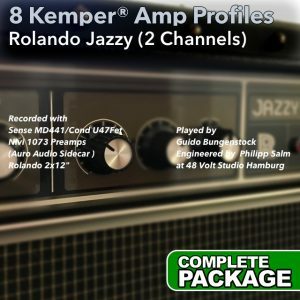 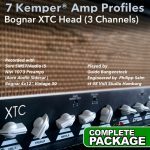 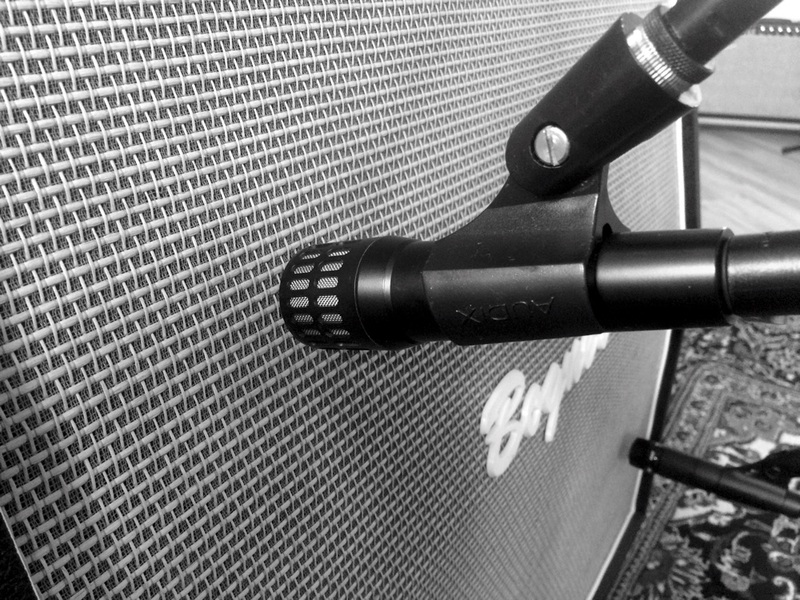 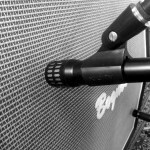 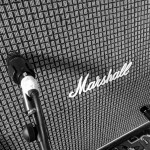 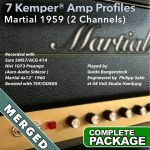 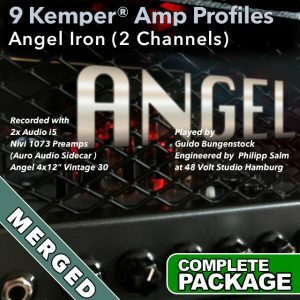 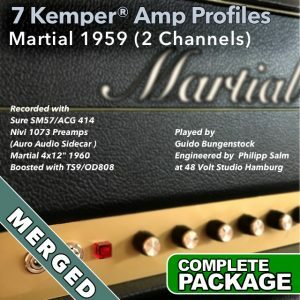 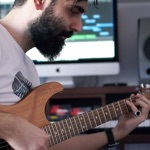 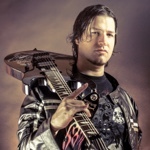 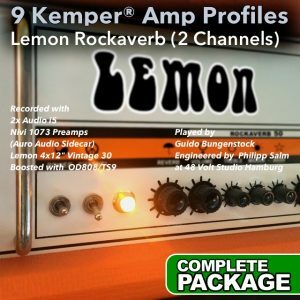 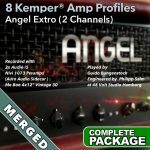 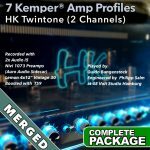 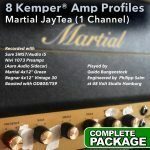 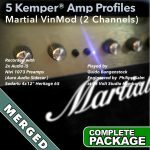 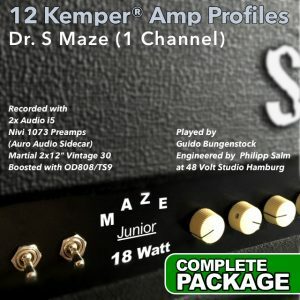 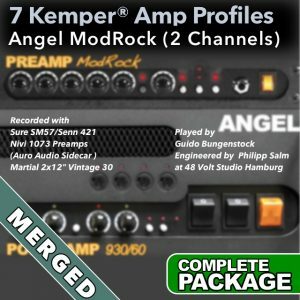 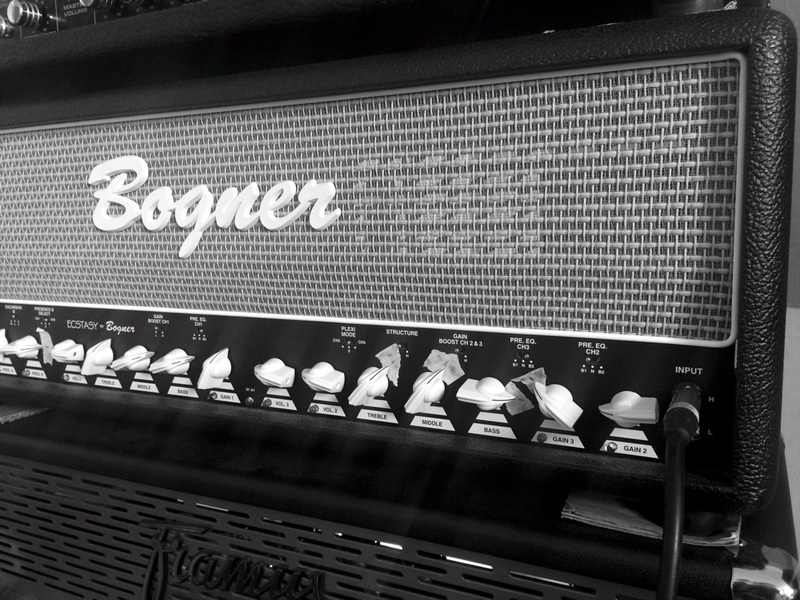 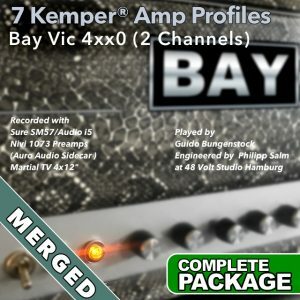 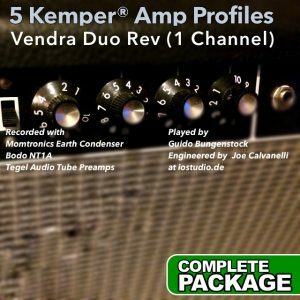 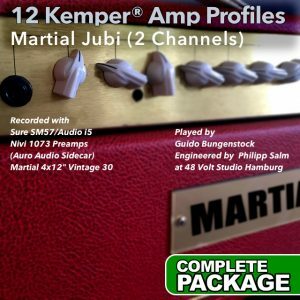 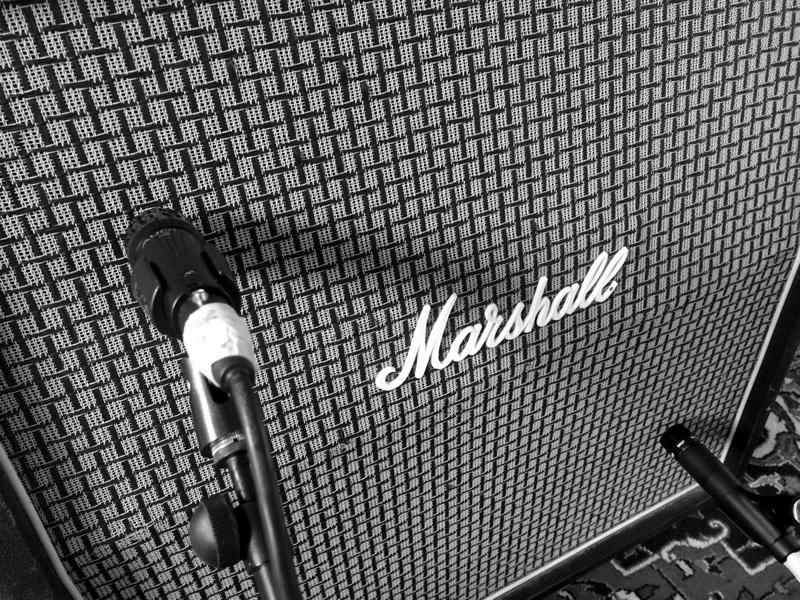 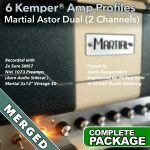 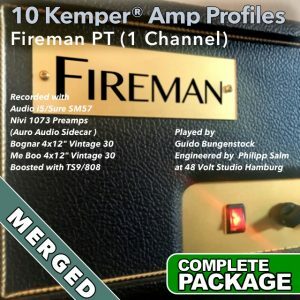 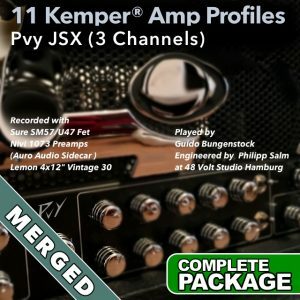 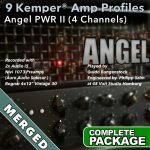 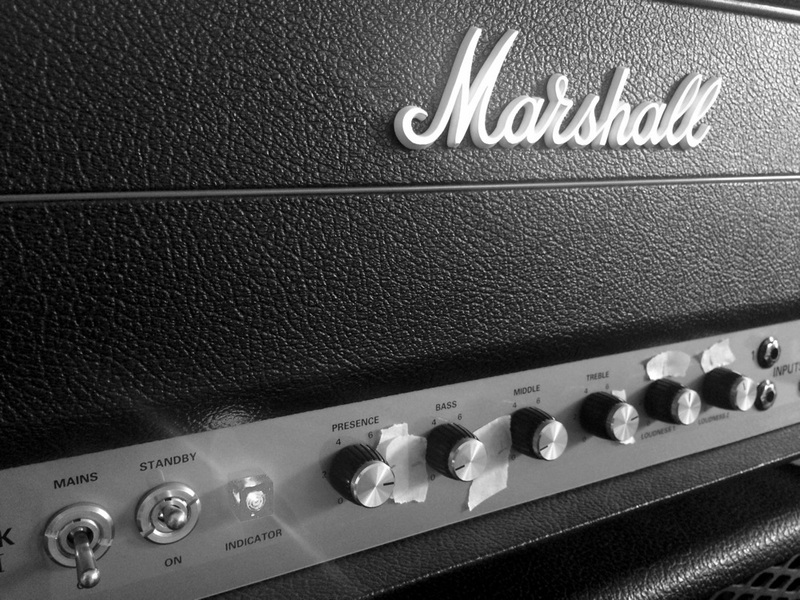 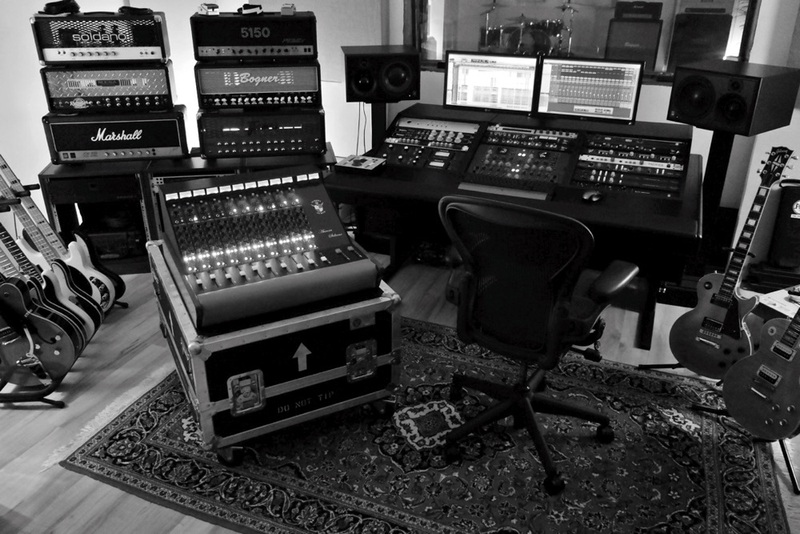 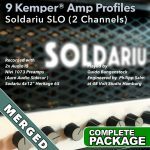 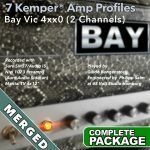 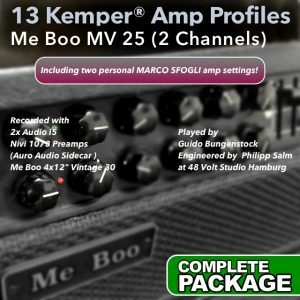 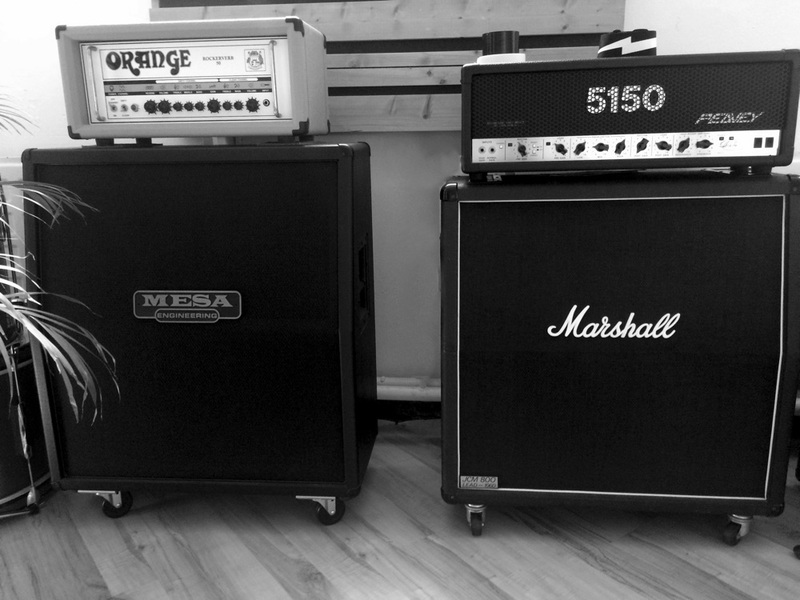 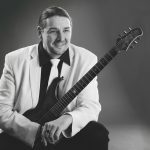 Take a listen at this 1st class Kemper® Amp profile. 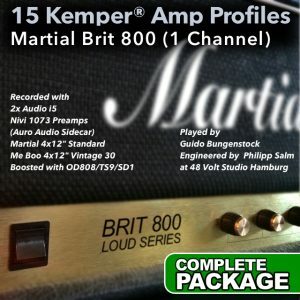 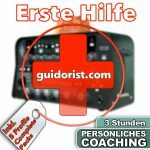 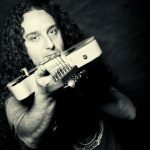 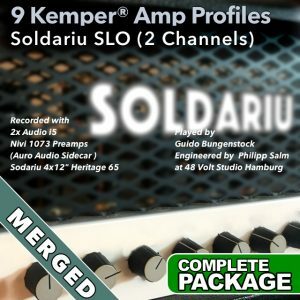 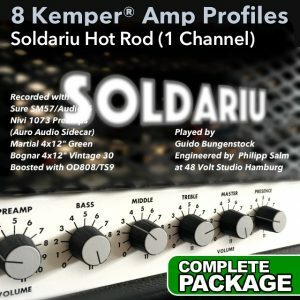 The profile of the 1st sound demo (0:00-0:23) is included in this SINGLE PACKAGE. 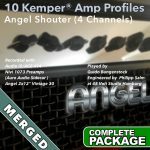 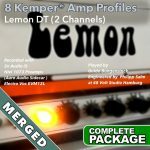 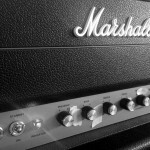 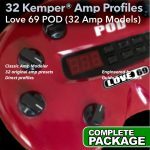 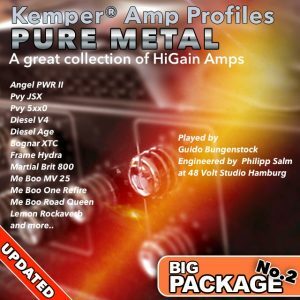 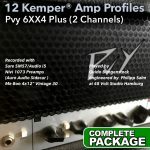 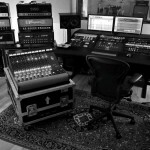 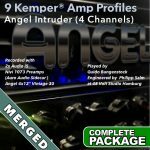 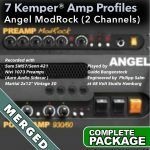 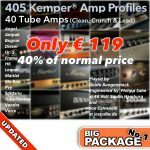 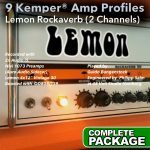 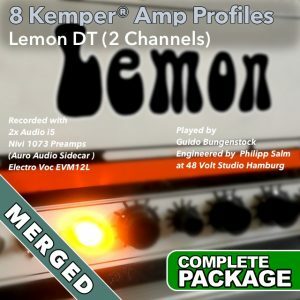 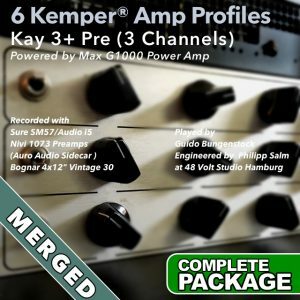 All additional effects are coming from the Kemper® Amp and can be activated or deactivated in every profile.